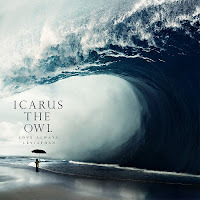 I'm not majoring in marketing, no, but still something tells me that Icarus the Owl is doing everything correctly in order to sell their second full-length. Their name’s memorable, the album artwork is as grandiose as ever, and even the song titles are a delight, being a blend of importance and classiness. Upon further inspection, though, what’s most surprising is that Love Always, Leviathan holds up to these preconceived notions rather nicely. 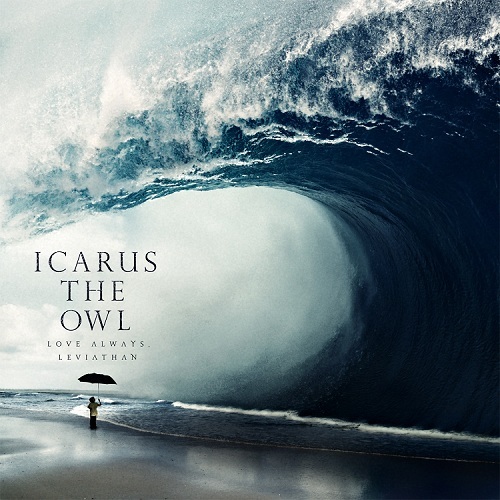 The music’s just as refreshing as the artwork would suggest, albeit not quite in the same way as expected.